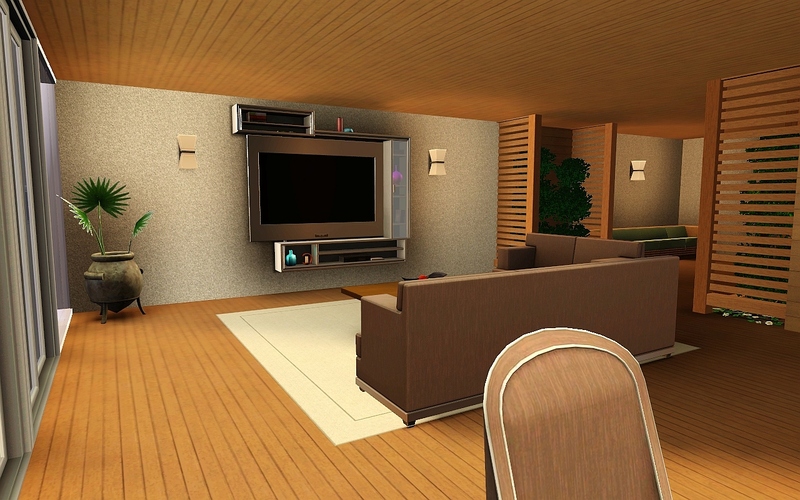 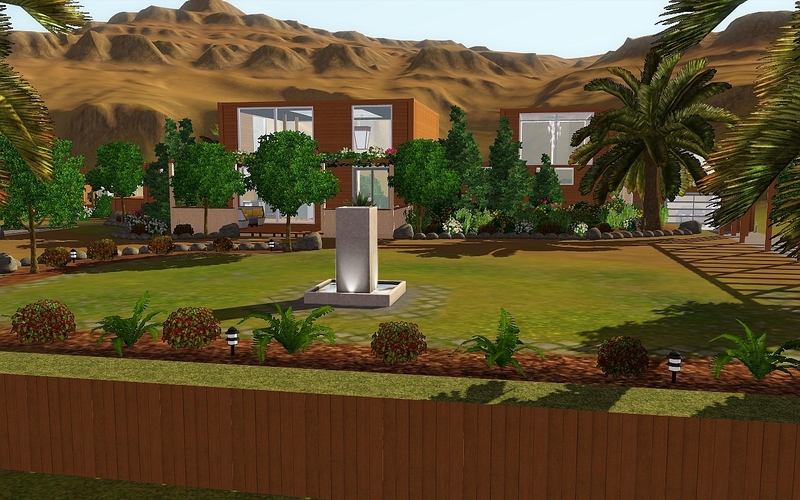 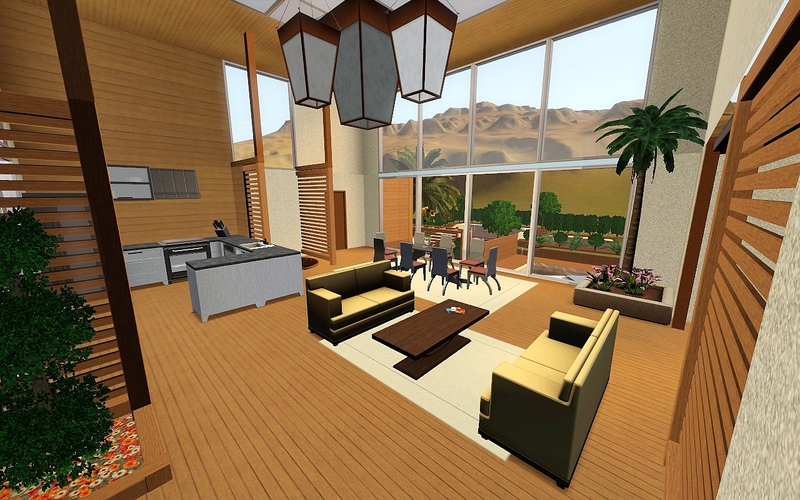 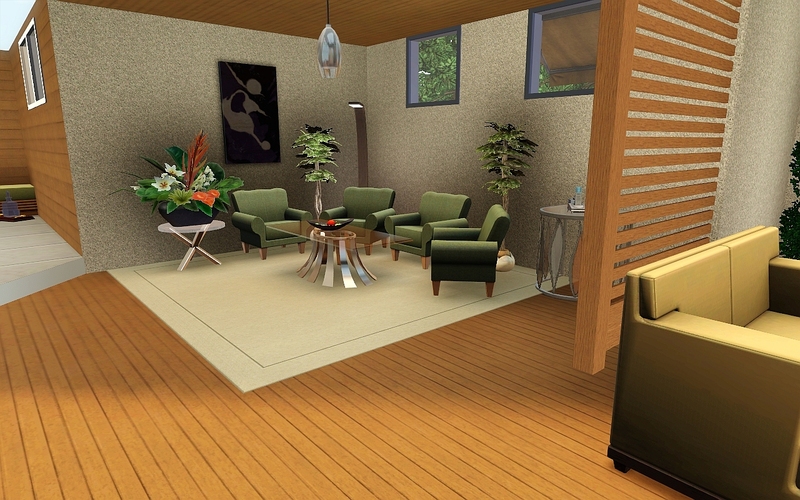 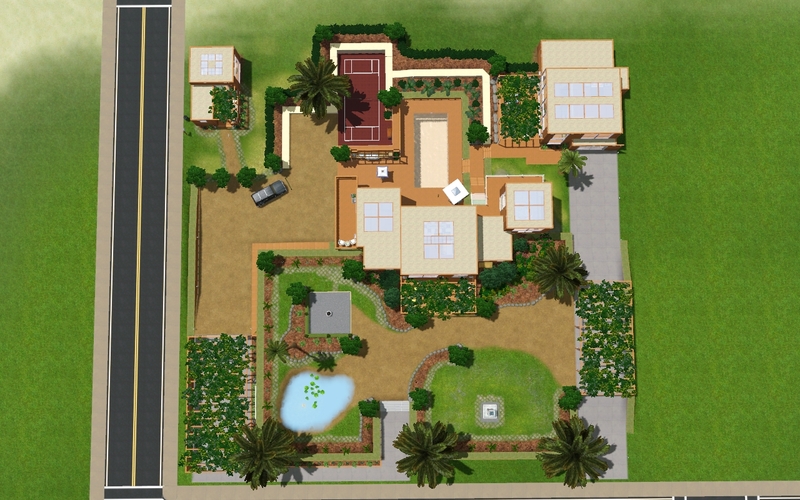 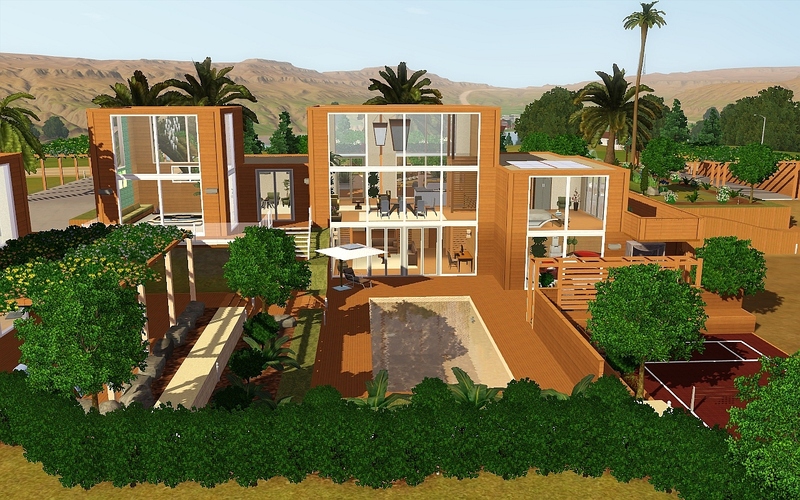 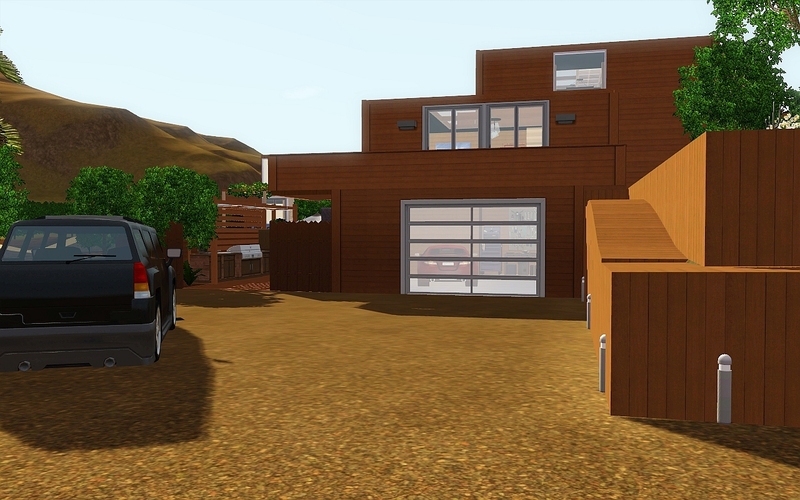 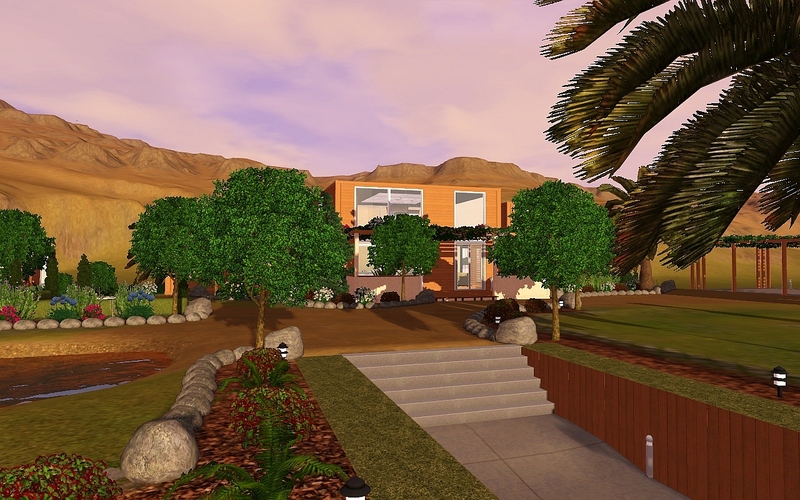 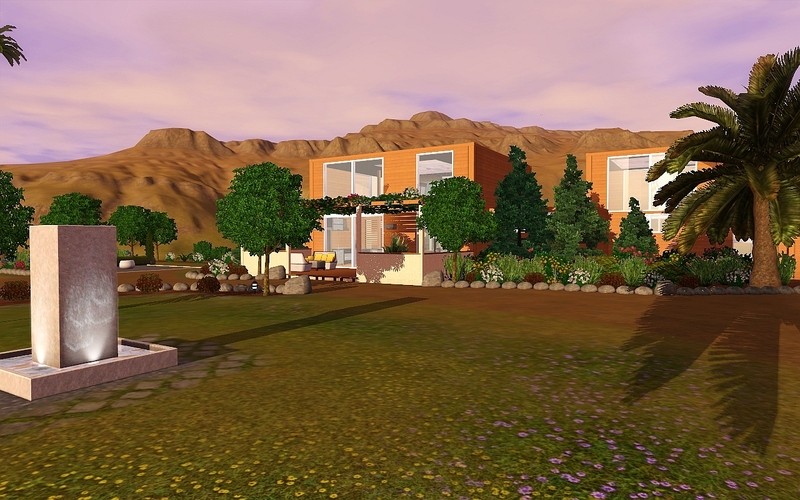 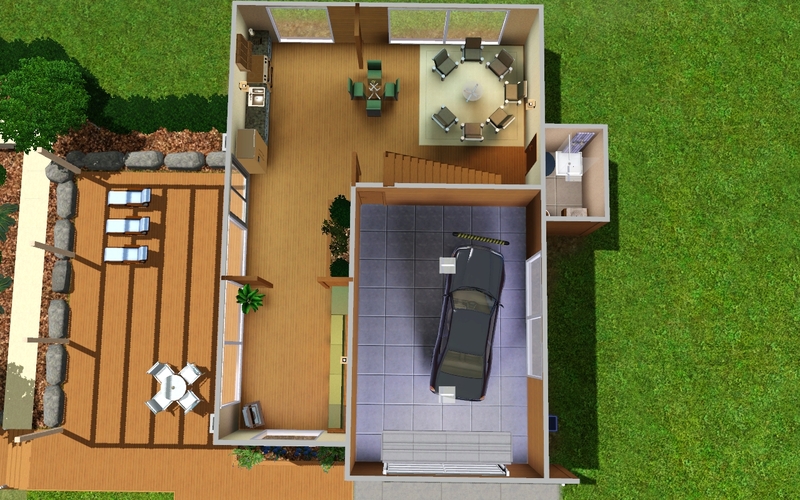 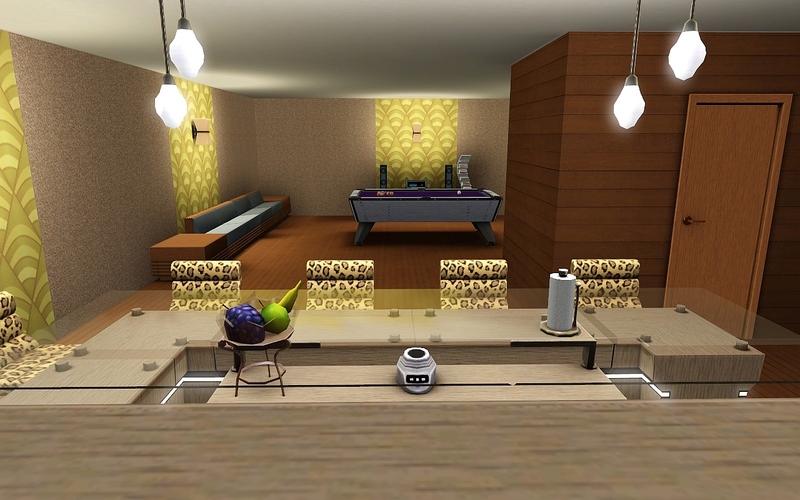 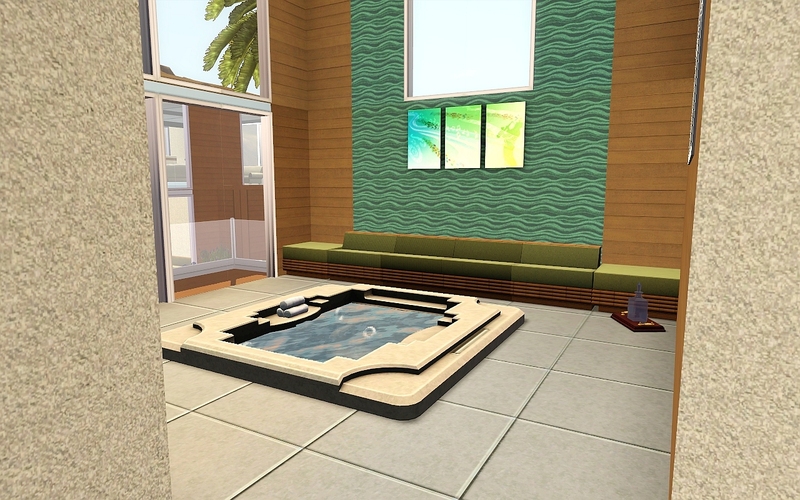 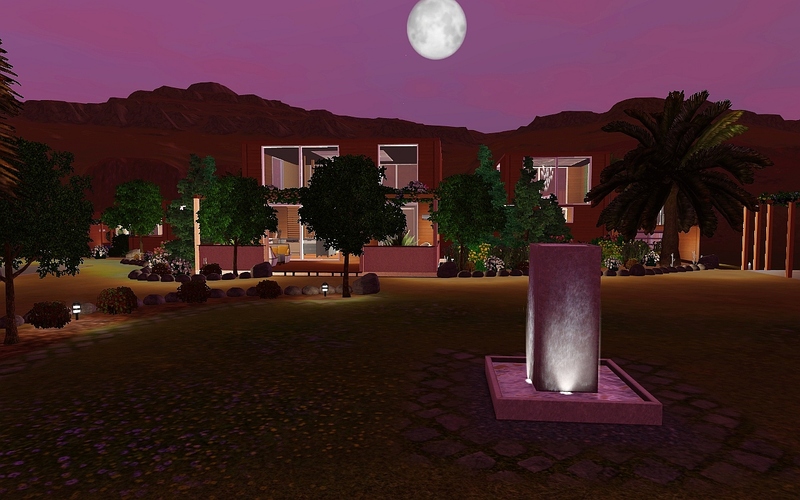 Oasis is a large 1 bedroom mansion, for lavish Sims living (or wanting to live) the high-life. 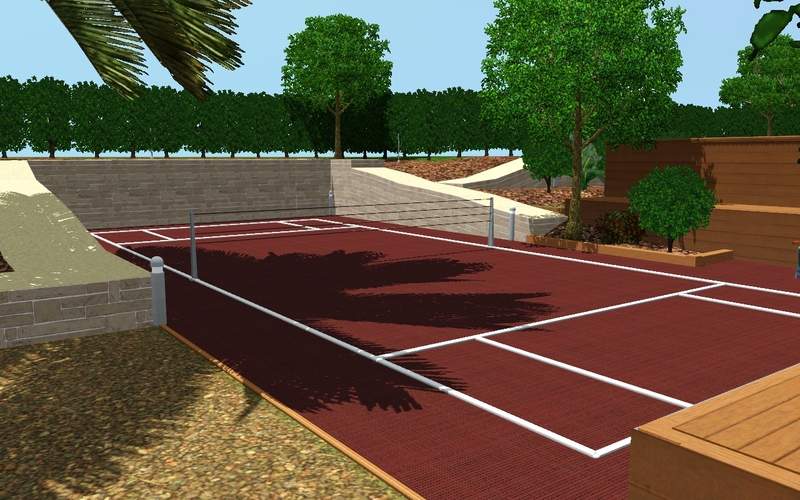 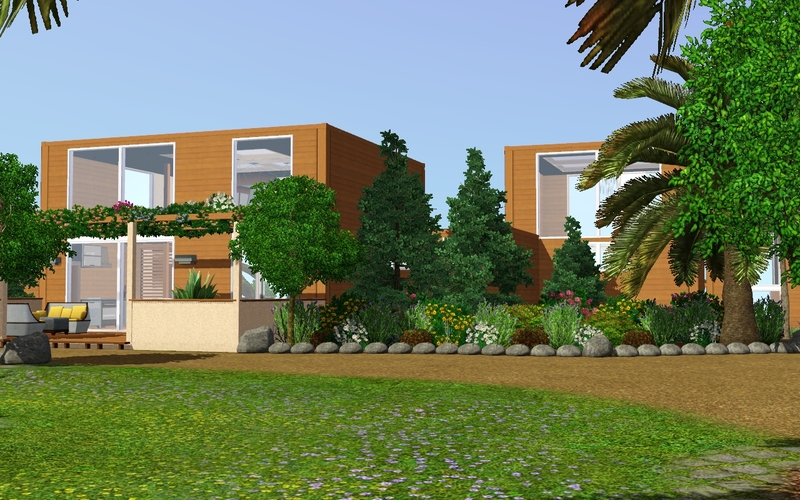 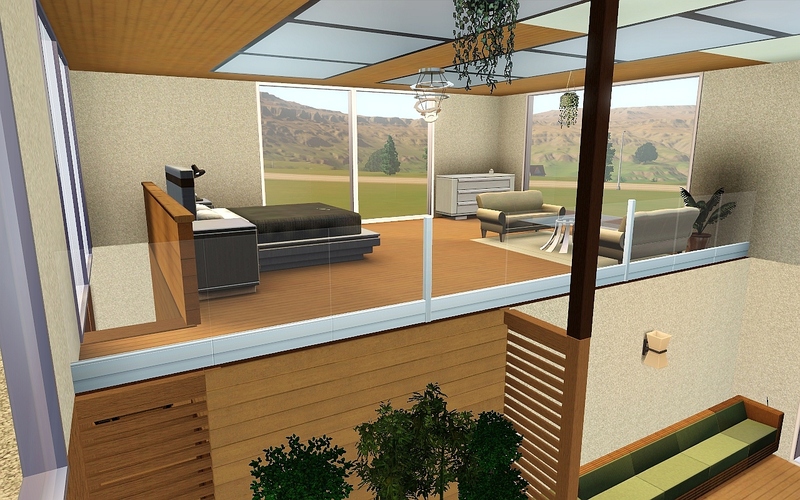 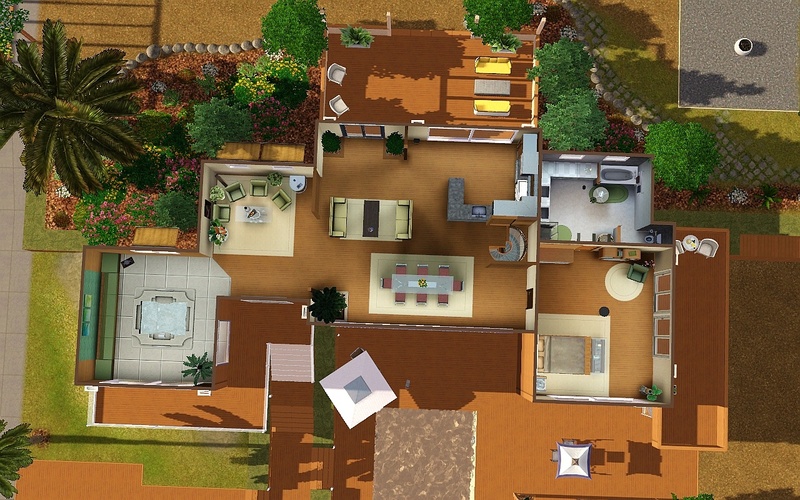 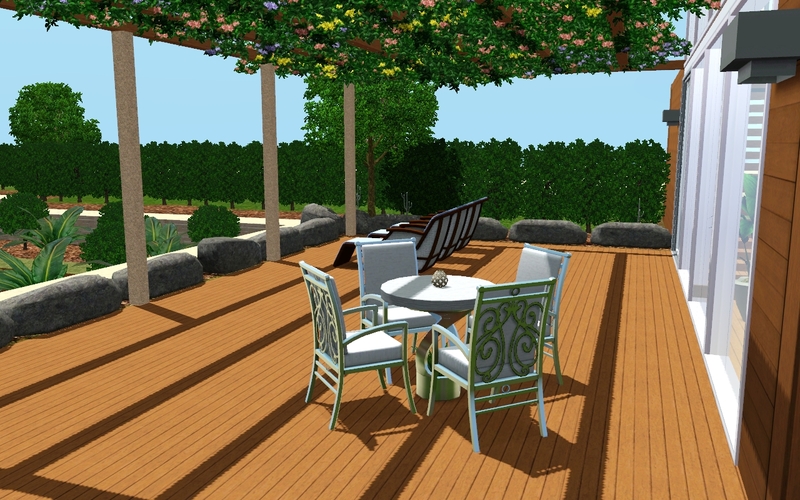 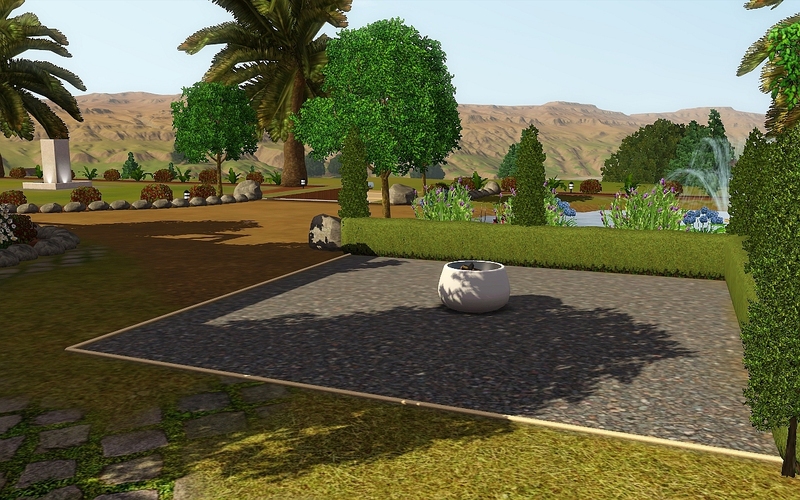 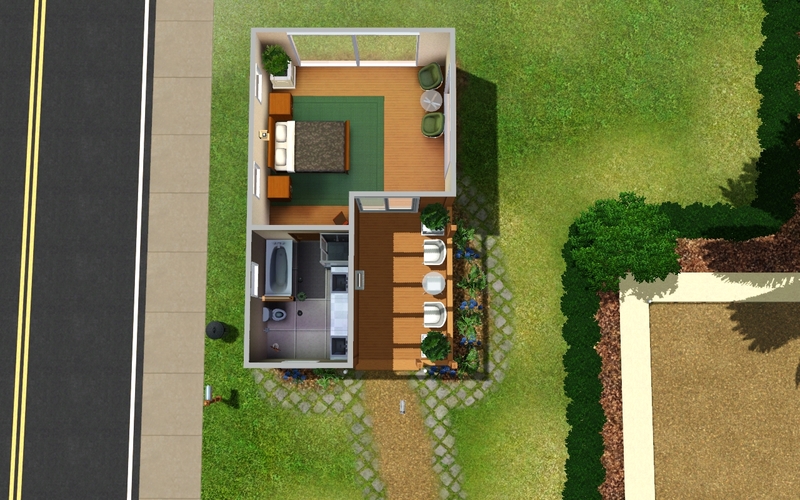 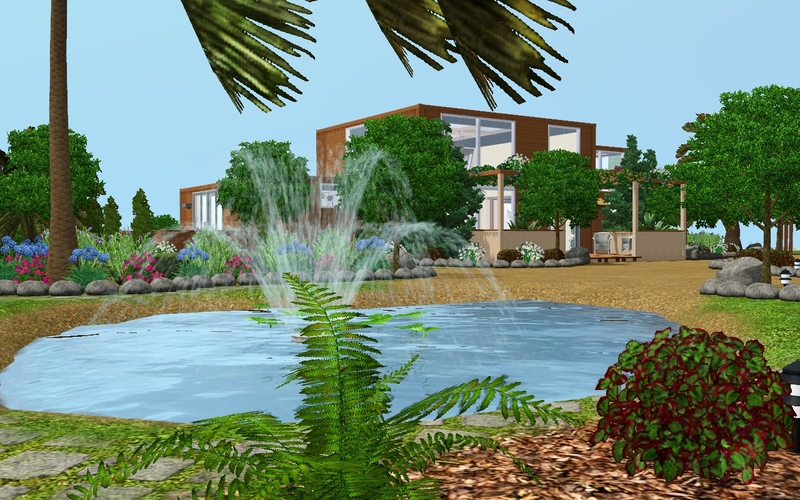 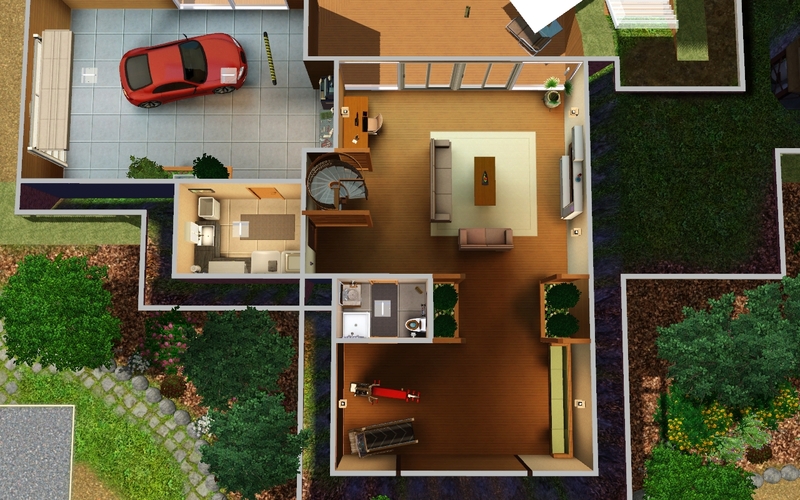 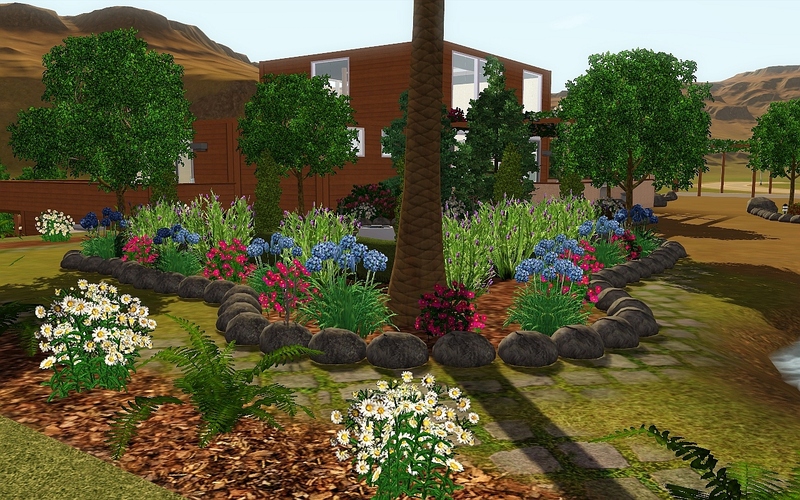 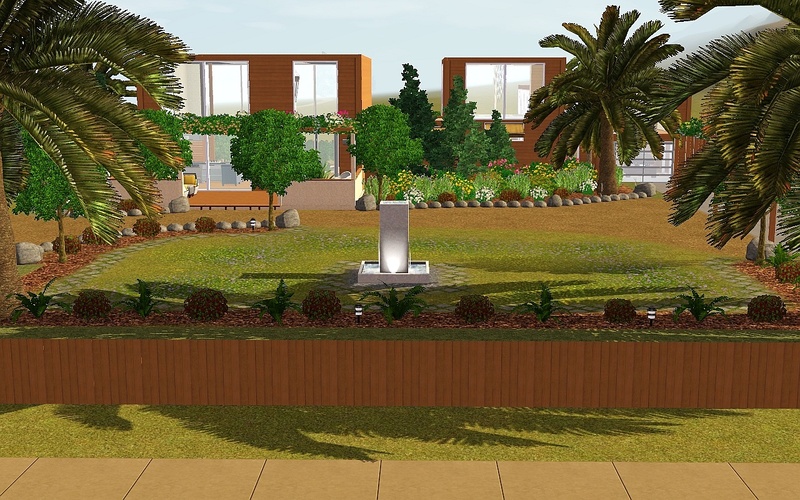 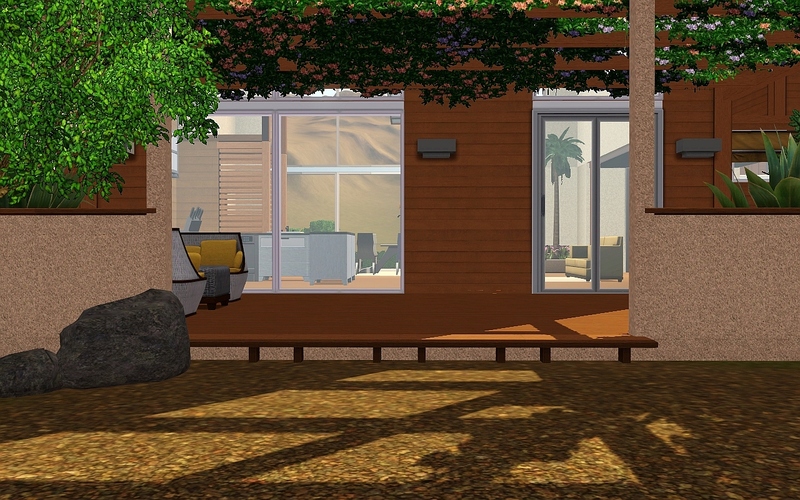 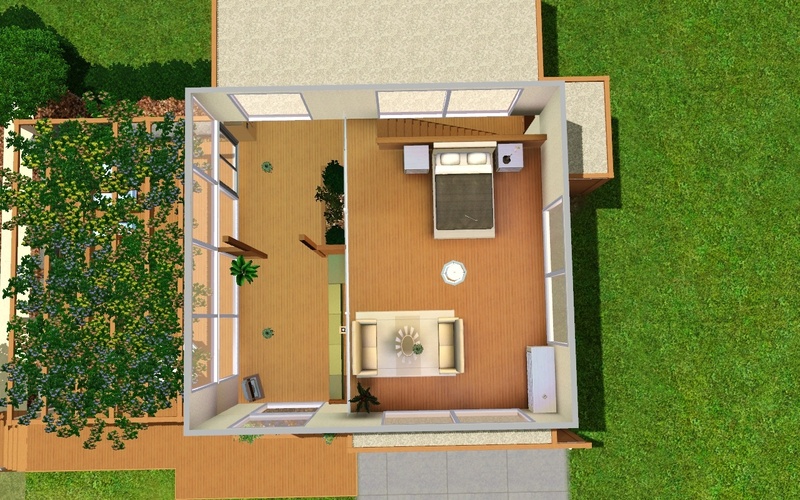 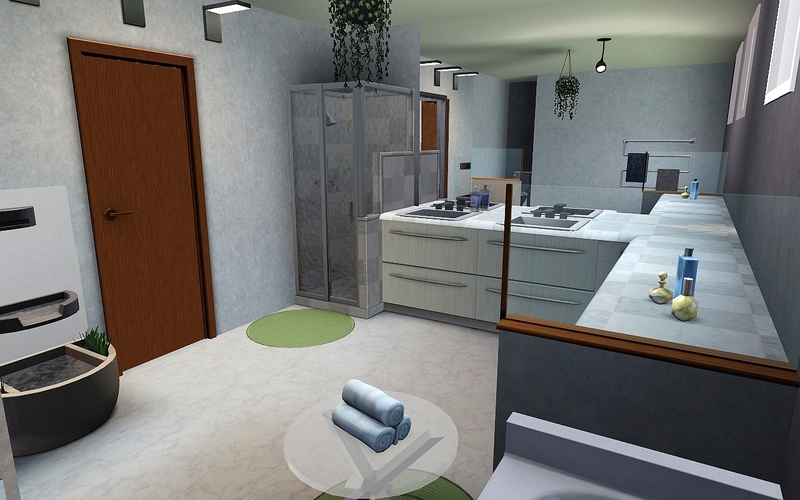 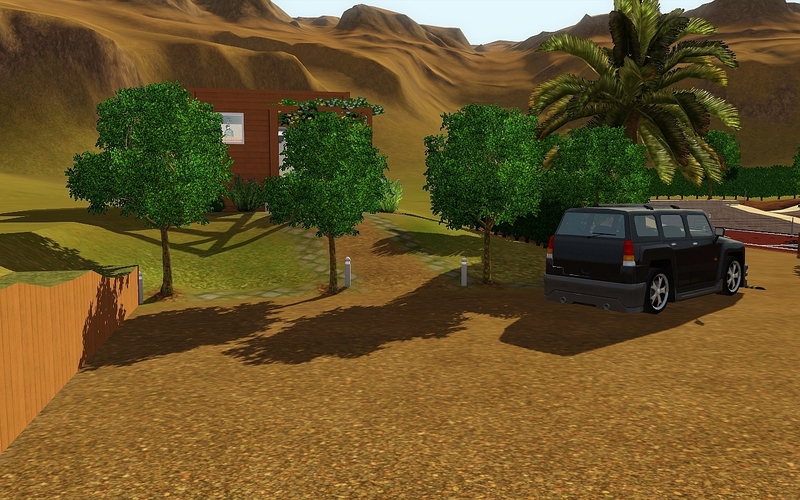 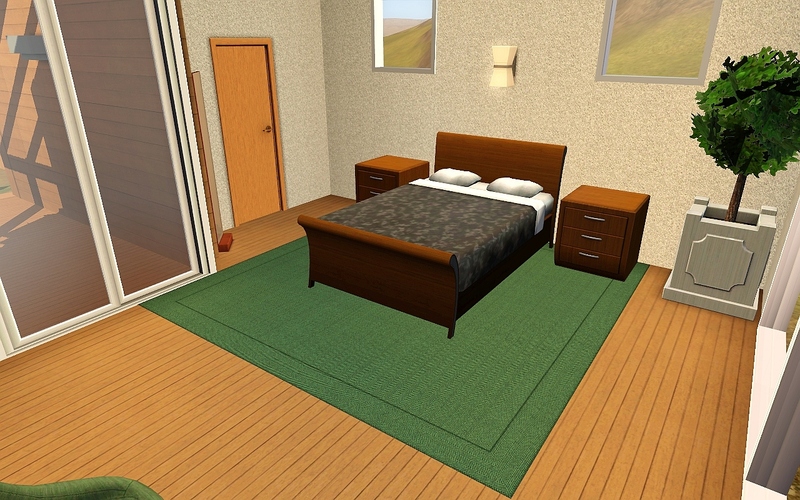 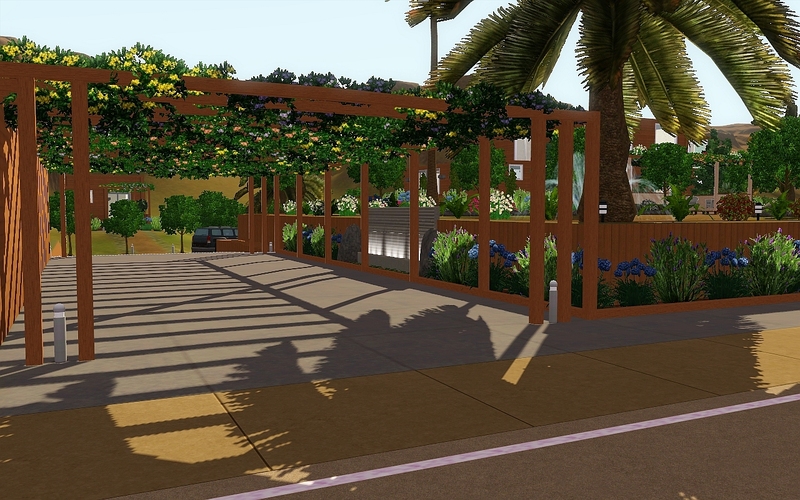 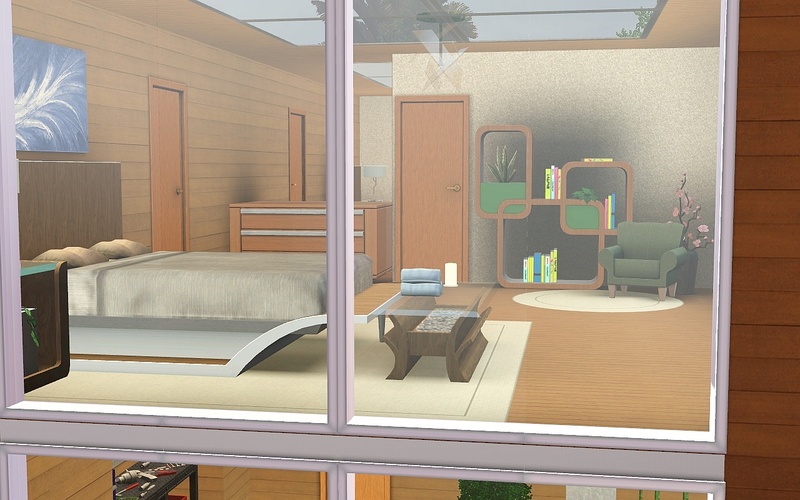 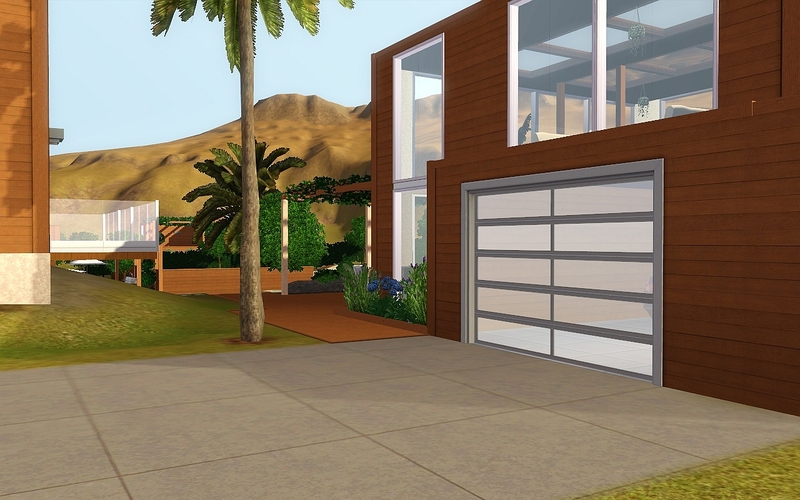 Surrounded by gardens, your Sims will have their privacy while enjoying the view from large 2-story windows. 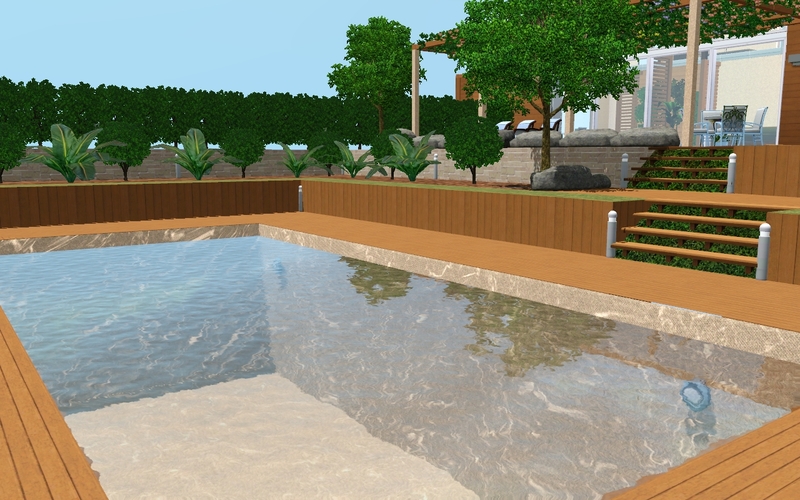 With a large pool house and a guest cottage, their friends and/or family can party around the pool and sleep out their hangover. 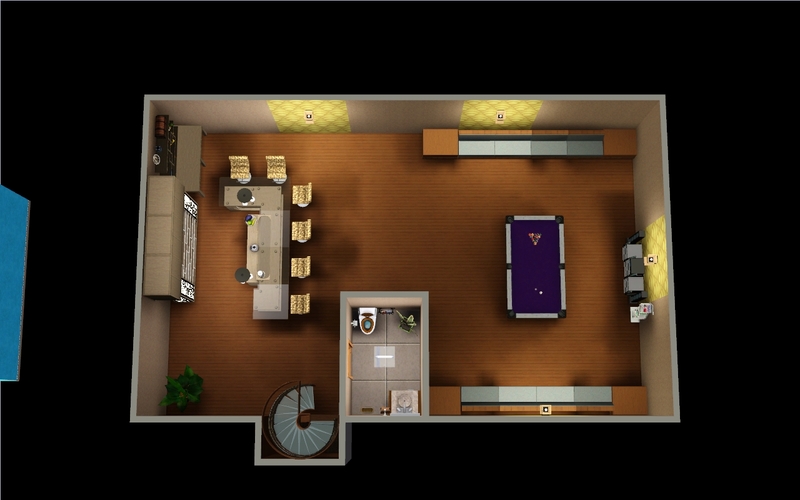 Or for small gatherings, there's a bar in the basement. 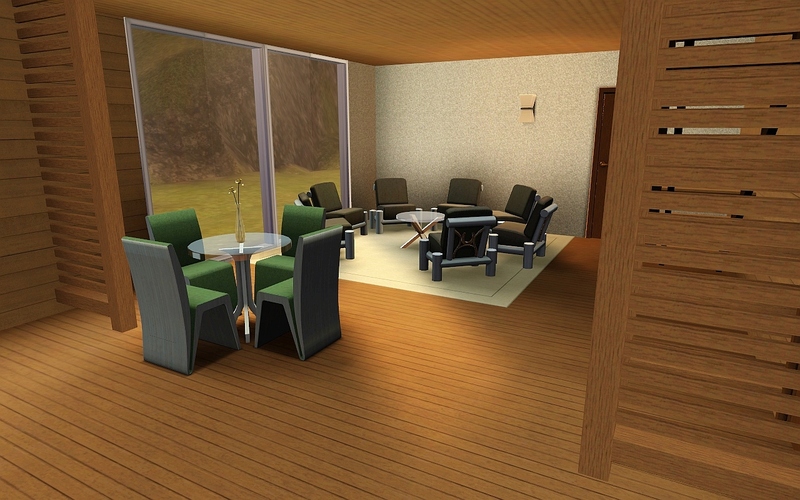 Thank you MTS for existing and armiel, Hudy and Flabaliki for the CC.